I’m convinced that my son would choose LEGO over chocolate, and if he had a choice between a lifetime of sweets and a lifetime of LEGO, he would choose the latter. I joke that I’ve helped LEGO reach their annual targets, and it’s impossible to count the times I’ve seen tantrums over LEGO, or the occasions I’ve used LEGO as a motivator or distractor. 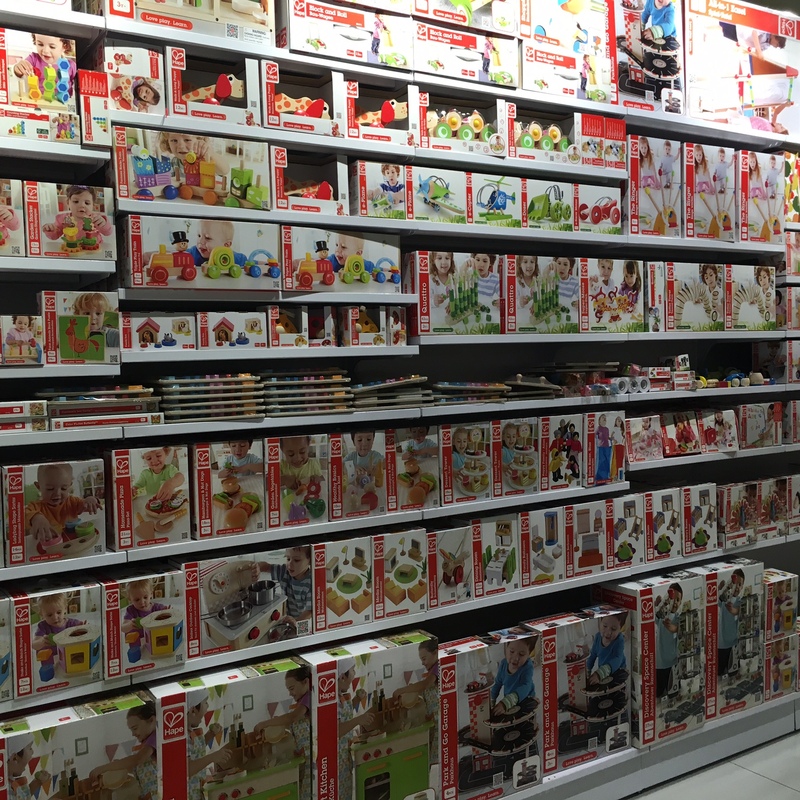 My son adores it, and builds it like a pro, and one of the best selections we’ve come across is at Toy Kingdom. Fortunately it opened up in Joburg recently, so that great LEGO “sightseeing” and shopping are not limited to when we’re in Cape Town (the V&A Waterfront has a sensational branch). 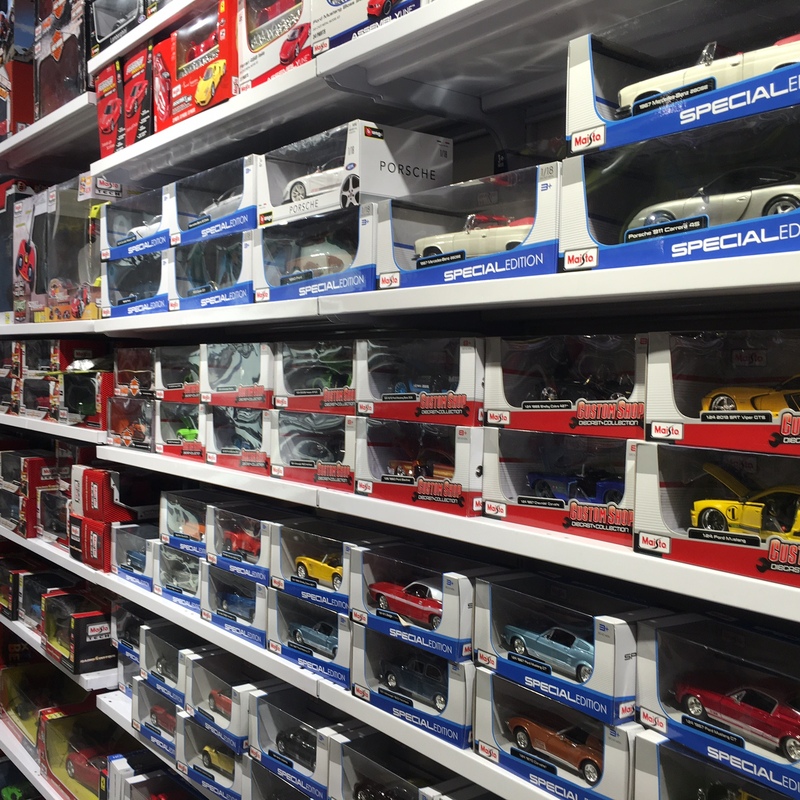 Toy Kingdom is not just about the LEGO though – they have everything from Disney, Fisher-Price and Hello Kitty to Hot Wheels, Star-Wars and Barbie. 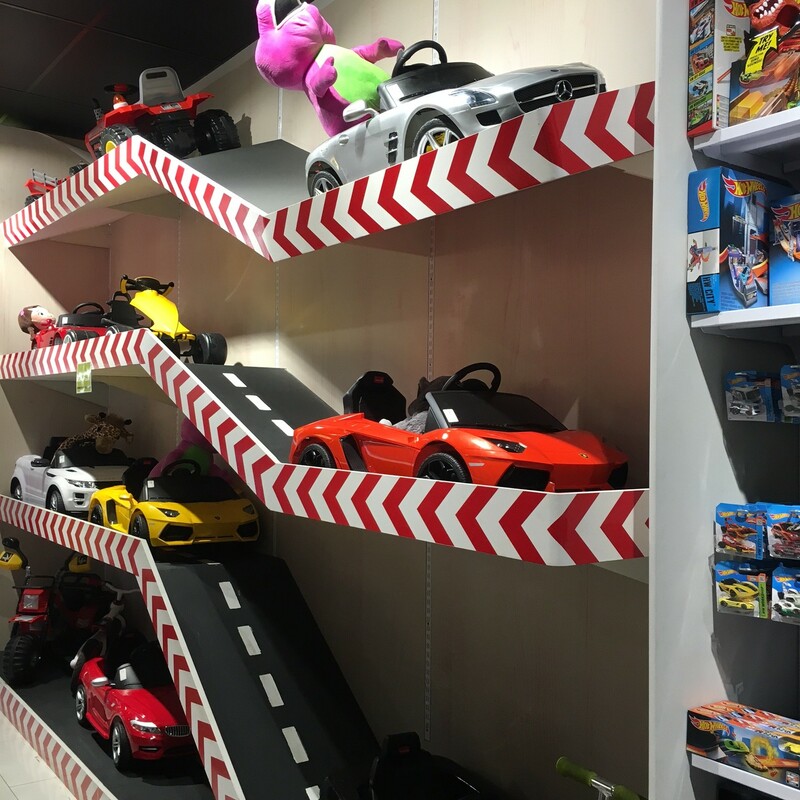 Aside from a brilliant instore range, you can buy toys and products online too, which means you can save time and hassle, and really surprise your kids if you can’t get to the toyshop without them seeing what you’re buying them. 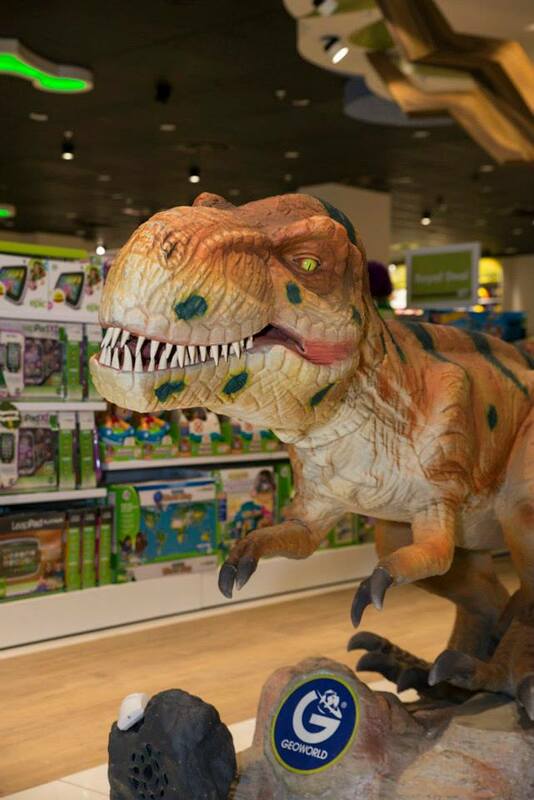 I love too that the store is spacious and airy, and it’s a comfortable space to browse and play around. There are also lovely “think” and “play” areas for kids to chill or explore. 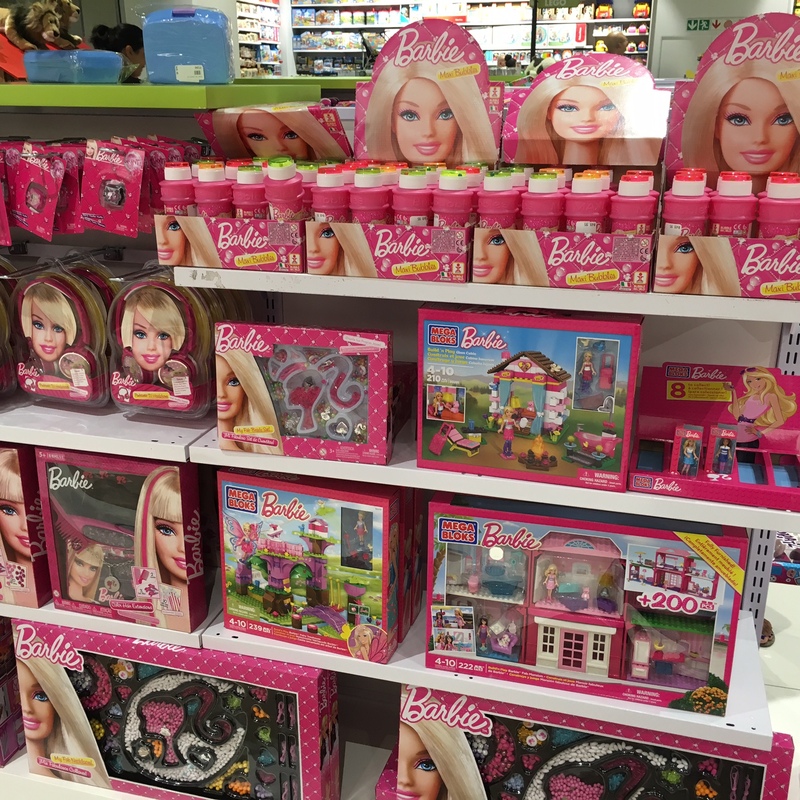 So what did I choose for my six-year-old? 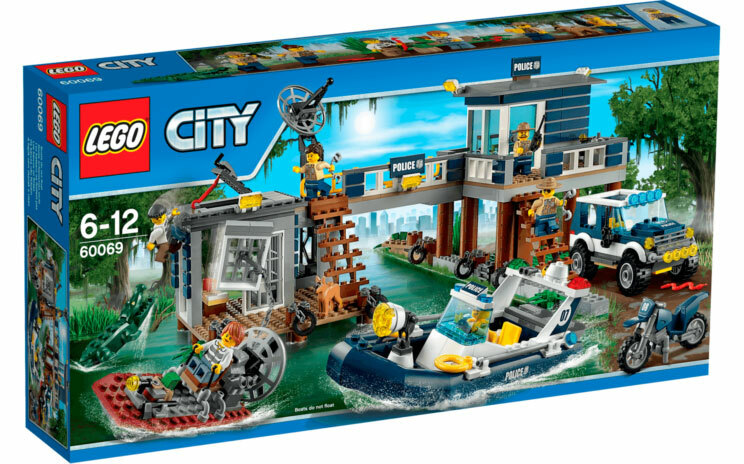 These two LEGO sets – a construction site and a swamp police station. 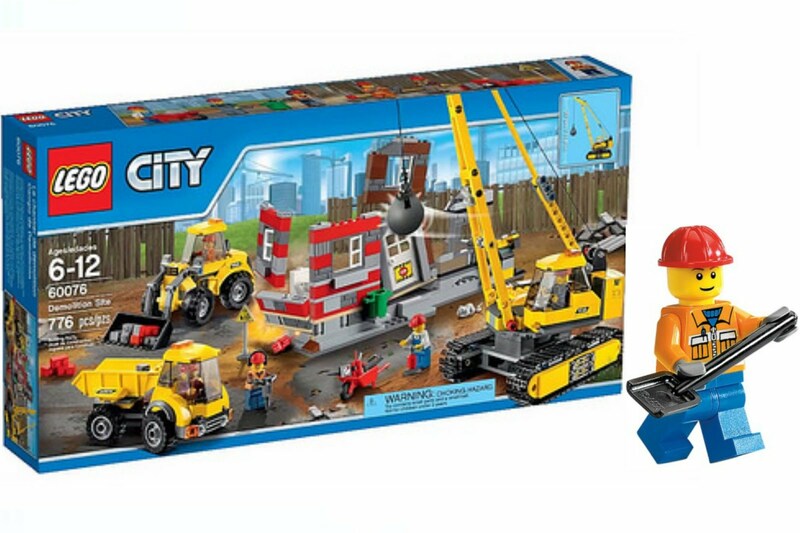 The good news is that my son will love building them, and the even better news is that tomorrow I’ll be giving away the construction set, worth R899! For competition details, check in tomorrow to see how you can enter. There’s also a free gift-wrapping service, which is much appreciated, and after buying my son his Chrismukkah and end-of-school-year gifts, I happily got them wrapped, relieved that I didn’t have to do it myself (my strength always lies in the buying, NOT the wrapping). 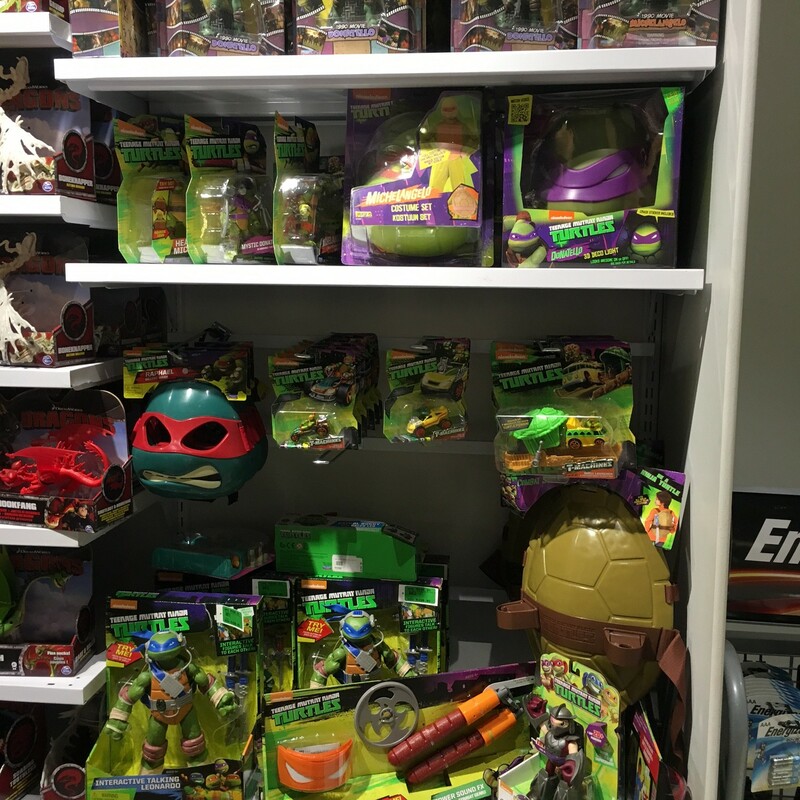 Toy Kingdom also has some great specials – you can see them here. 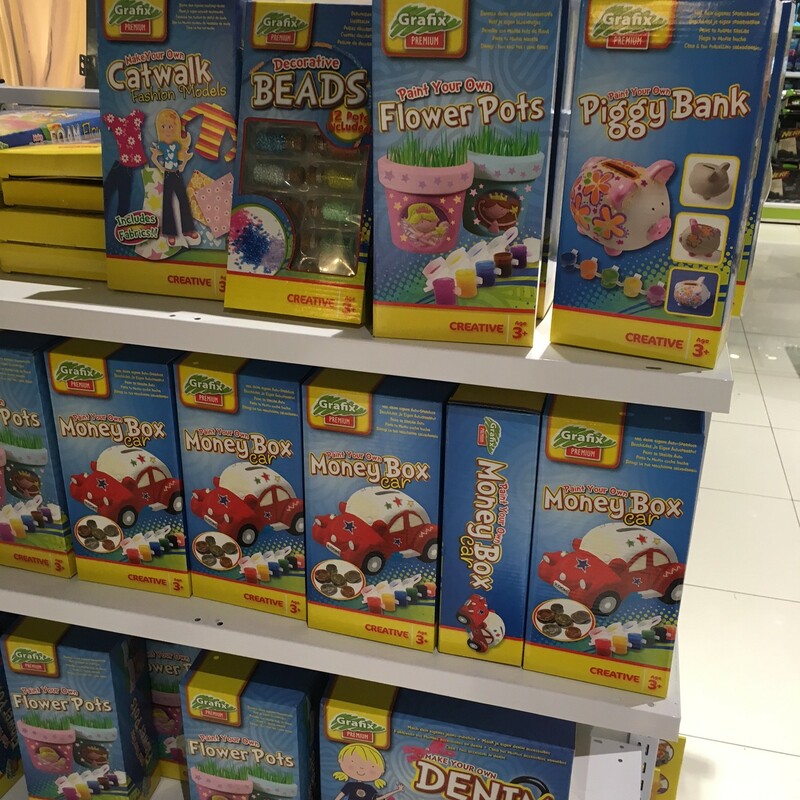 There are Toy Kingdom stores in Joburg, Pretoria, Cape Town and Durban. To find one near you, click on the store locator here. For more info, specials and giveaways, find them on Facebook, or go to the website. All my children want for Christmas is lego!